NEW! Pro Power Peel - our most powerful professional peel yet!. 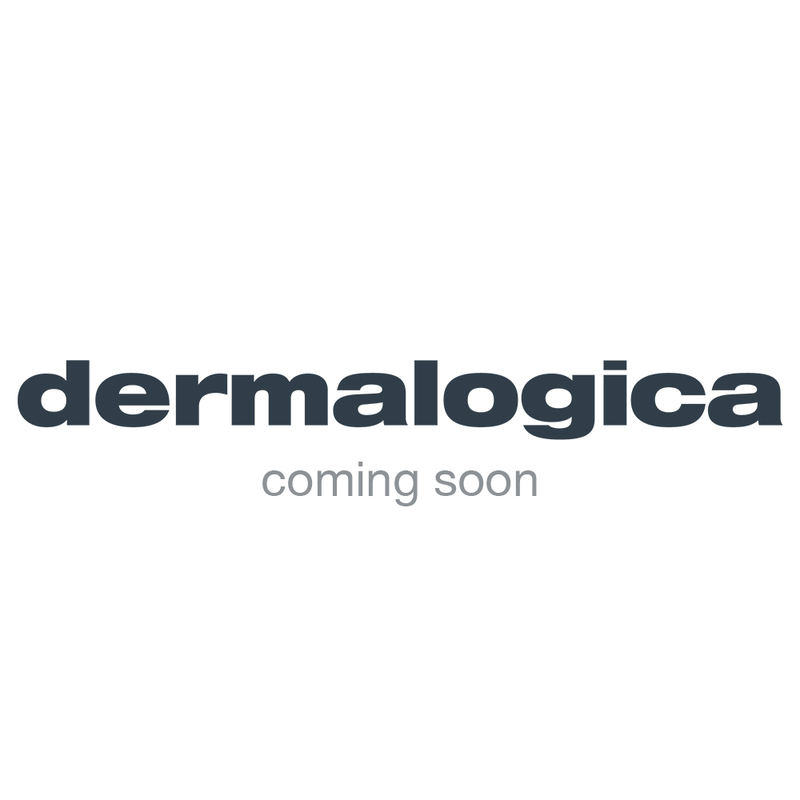 At Dermalogica, we're constantly developing innovative ways to give skin therapists the tools to create completely custom treatments for a range of skin conditions. With this in mind, we're excited to introduce the fully customizable and ultra-potent Pro Power Peel collection – giving skin therapists the flexibility to create bespoke peels that are perfectly suited to each client’s needs. Our strongest and fastest peel yet, the Pro Power Peel collection features a full suite of peel products, including Alpha Hydroxy Acids (AHAs), Beta Hydroxy Acids (BHAs) and Trichloroacetic Acid (TCA). Each of these has a different molecular size and penetrates the skin to different degrees, allowing skin care professionals to create tailored treatments that effectively address a vast range of skin concerns – from early signs of ageing to uneven skin tone and breakouts.